01 | August | 2014 | Watts Up With That? August 1, 2014 in hurricanes, Weather. 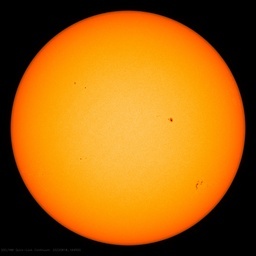 August 1, 2014 in solar flare, Spaceweather. August 1, 2014 in Drought, GLOC, hurricanes, Ridiculae. August 1, 2014 in Climate News, Current News. August 1, 2014 in Willis Autobiography.